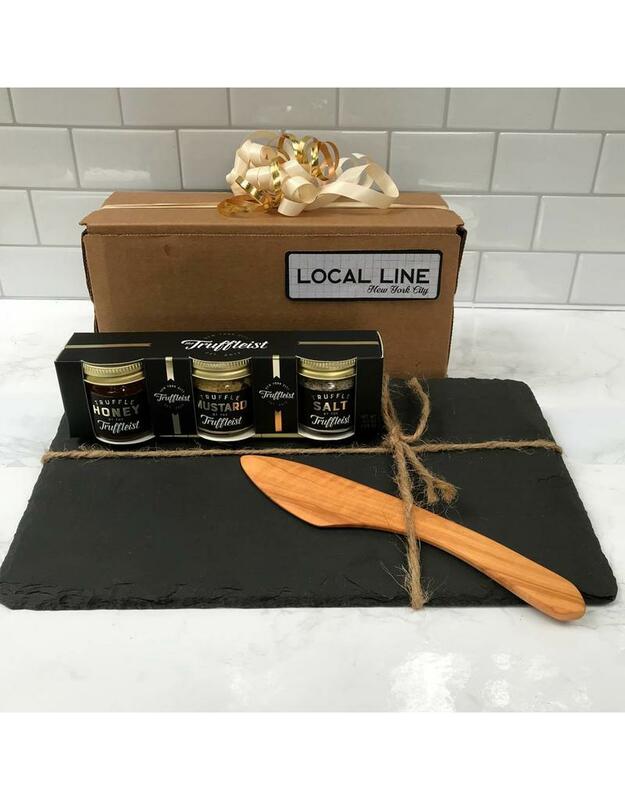 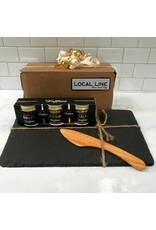 This Truffle and Slate gift box is a lovely pairing of two local Brooklyn Makers and a fine gift for anyone who enjoys the art of nibbling. 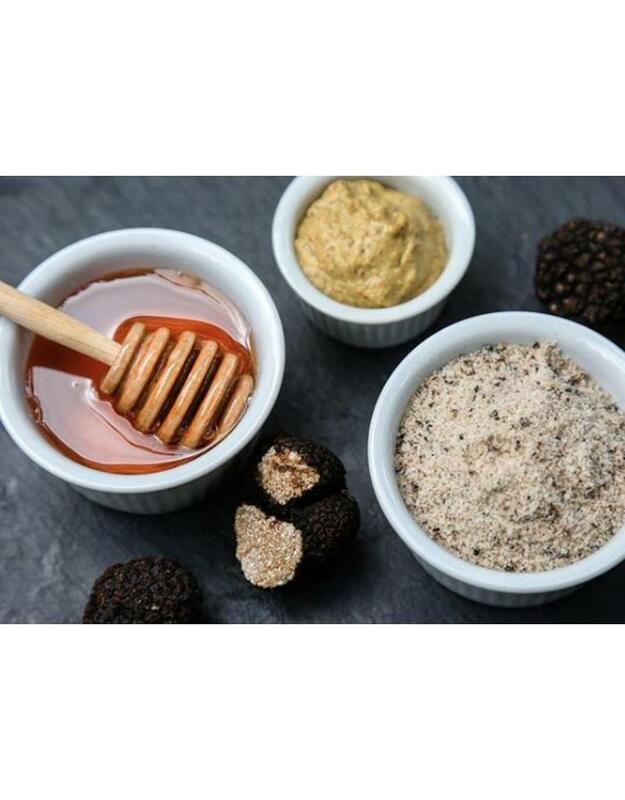 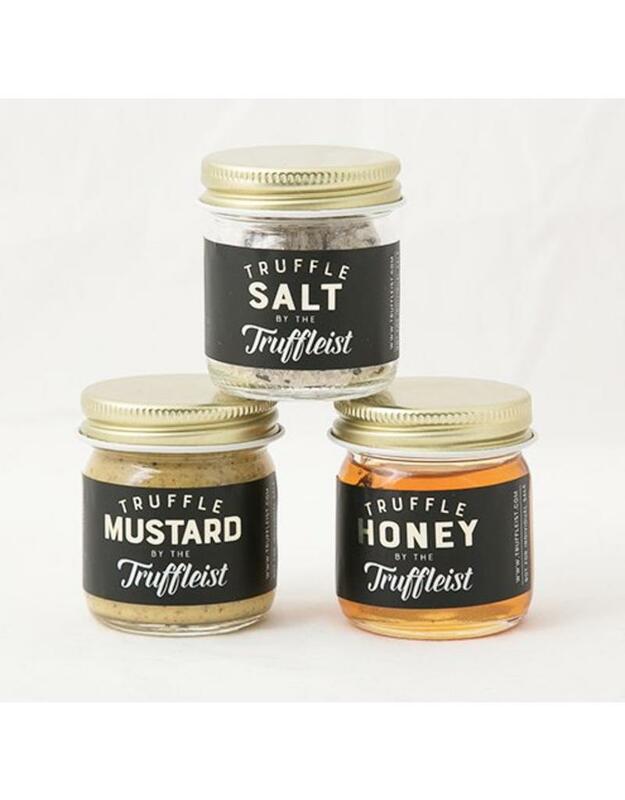 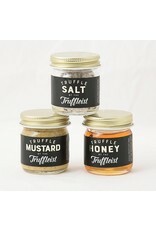 The box features the Truffleist sampler with truffle salt, truffle mustard and truffle honey. 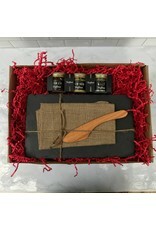 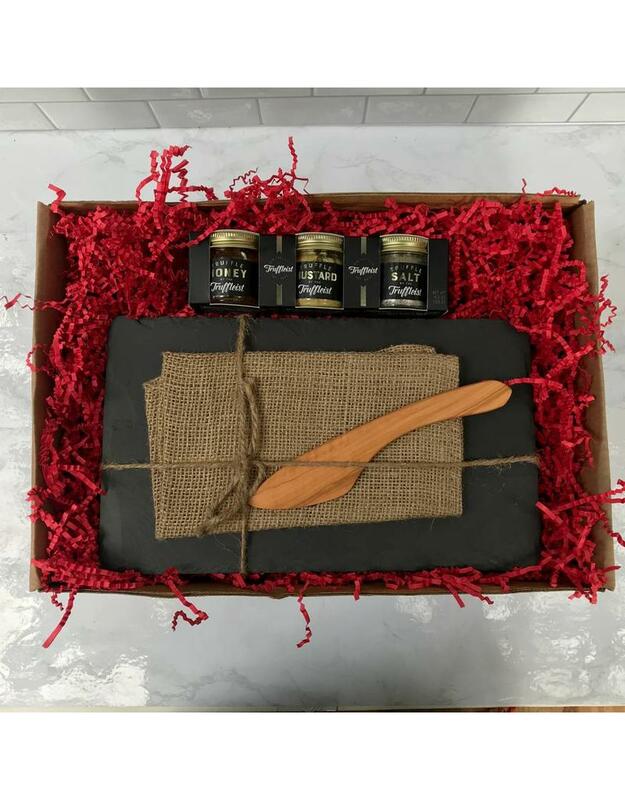 The slate board is 10x14 inch and comes with a wooden knife for spreading and serving, plus a burlap bag for storage and no skid pads.